If your microwave isn’t working and you are desperately looking for professional help to fix it, don’t wait any longer, call us, San Diego Appliance Repair. 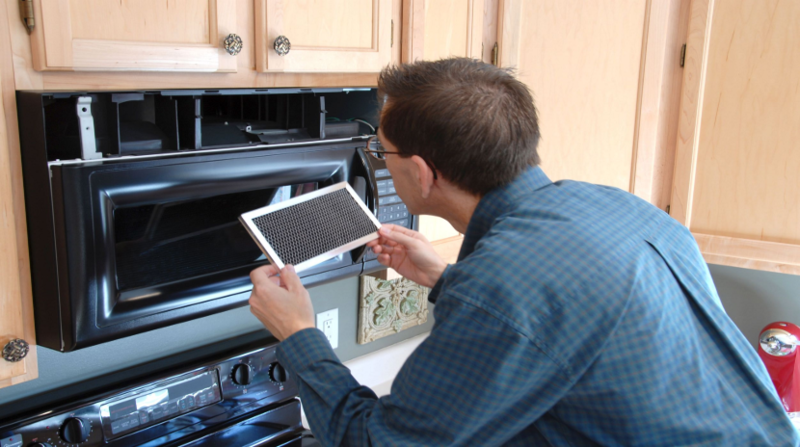 Our professional engineers will get your microwave working again, wherever you bought it. We provide the best MICROWAVE REPAIR SERVICE all over SAN DIEGO COUNTY. To get the most qualitative microwave repair service or microwave troubleshooting advice, contact San Diego Appliance Repair, a local microwave repair service provider. 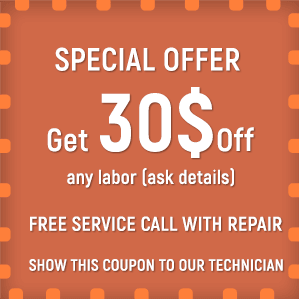 Our highly-qualified technicians will come to your place to help you any time you need us. They are thoroughly trained to fix all models of microwave ovens available at the market. We are trying to keep up with new technologies and brand-new microwave models releases to be able to repair ALL MICROWAVE MODELS, from the oldest ones to the state-of-the-art models. If you need help with any microwave oven problem mentioned above or any other problem, call us and we will provide you with the best microwave repair service ALL OVER SAN DIEGO. We have no competitors in this field. Due to our superior performance, absolute accuracy, extensive knowledge and expertise, quick and effective service, friendly attitude, free maintenance advice and after-service warranty, we pride ourselves to claim that we are the leading MICROWAVE REPAIR SERVICE PROVIDER in San Diego. Customer satisfaction is our top priority and we are always committed to what we do. Our customers are happy and satisfied with the excellent service they get from our experienced and skillful technicians. Our quotes are fair. Unlike other microwave repair service providers, we have our prices fixed. We guarantee that you will never, under no circumstances, pay more money for the work done than needed. You may book your microwave repair visit either online or over the phone. We work 24 hours a day, 7 days a week, at weekends, on holidays. In case of emergency our engineers will come to your place in 15 minutes after your call. Call us and SAN DIEGO APPLIANCE REPAIR will solve any problem you may have with your microwave.